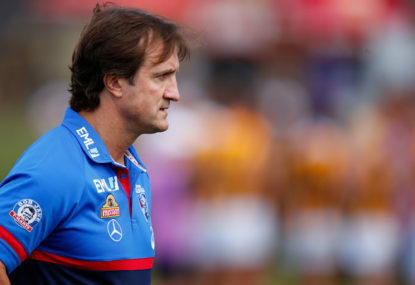 Richmond have confirmed they will front the AFL tribunal in a bid to downgrade Dustin Martin’s two-match suspension for striking. 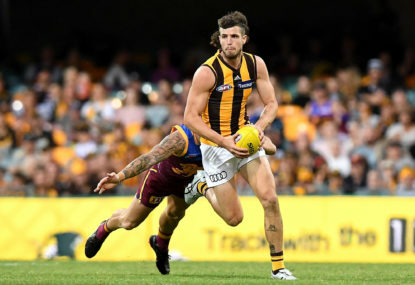 AFLX skippers Patrick Dangerfield and Nat Fyfe say the exhibition is aimed at the younger generation and critics should keep an open mind. 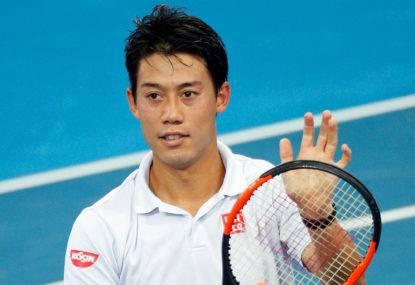 A furious Pablo Carreno Busta has blown up at the chair umpire after losing to Japan’s Kei Nishikori in a five-hour epic during the Australian Open round of 16. 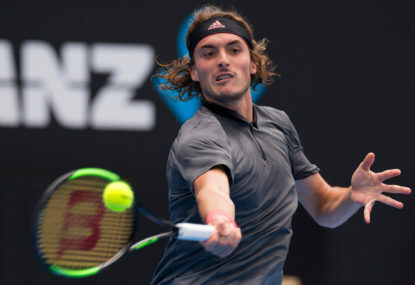 It may not be a changing of the guard but Stefanos Tsitsipas hopes his stunning win over Roger Federer can propel him to further glory at the Australian Open. 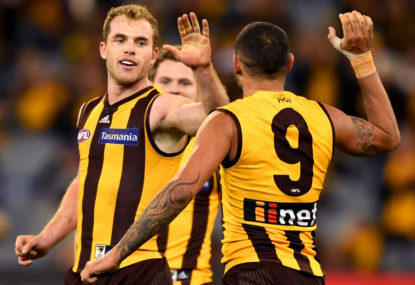 Saturday night’s BBL derby in Melbourne has been given a boost with the Stars and Renegades to welcome back their Australia representatives. 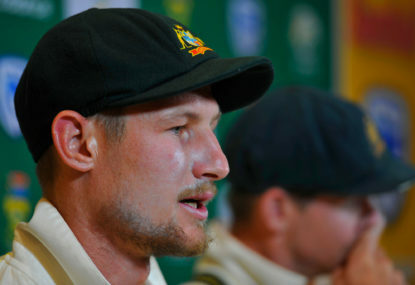 Cameron Bancroft looks forward to the day he can open the batting alongside David Warner again, insisting there is no bad blood between the pair after he accused the former Test vice-captain of leading him astray in Cape Town. 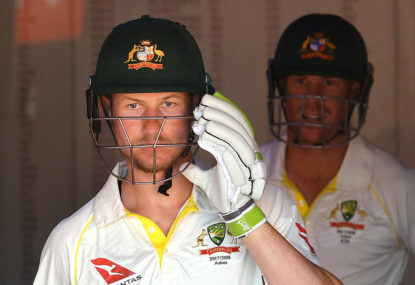 Former Australian captain Ricky Ponting has taken a swipe at Cameron Bancroft, accusing the banned opener of trying to repair his image amid renewed debate about whether David Warner can be reintegrated into the national side. 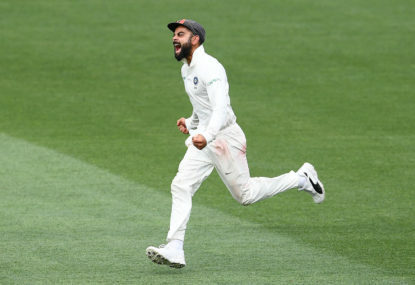 Indian skipper Virat Kohli will pad up for the Boxing Day Test more confident in his own abilities than ever after a brilliant century in Perth. 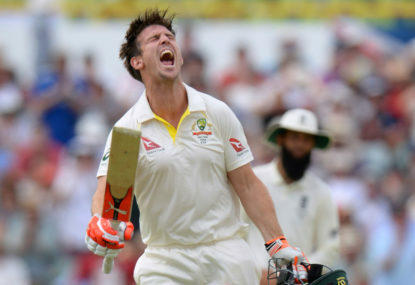 Australia have recalled allrounder Mitch Marsh for the Boxing Day Test against India, dropping struggling batsman Peter Handscomb. 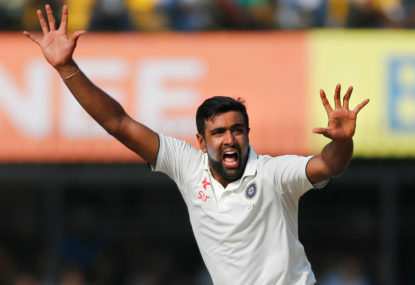 India have ruled out Ravichandran Ashwin for the Boxing Day Test with the star offspinner yet to fully recover from his abdominal strain. 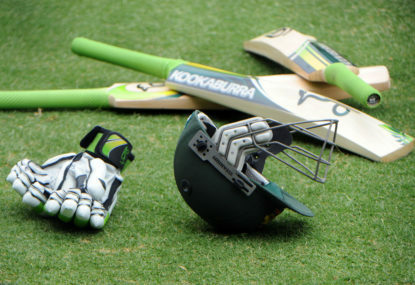 Efforts to repair the fractured relationship between Cricket Australia (CA) and the players’ union have taken an key step forward with senior officials meeting to discuss the recommendations of a scathing independent report. 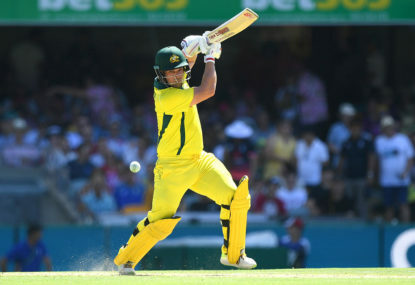 Australia have unveiled a new-look leadership group ahead of the ODI series against South Africa with Aaron Finch replacing Tim Paine as captain. 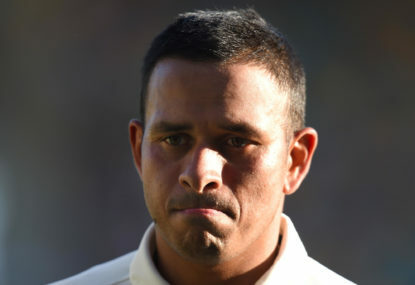 Australia’s depleted batting stocks have been further devastated with Usman Khawaja in serious doubt for the start of the home summer after tearing the meniscus in his left knee. 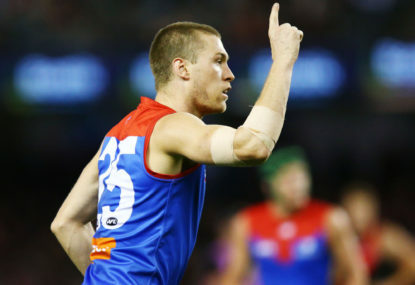 Melbourne will host Geelong in a home elimination final after steamrolling GWS by 45 points at the MCG to secure fifth spot on the AFL ladder. 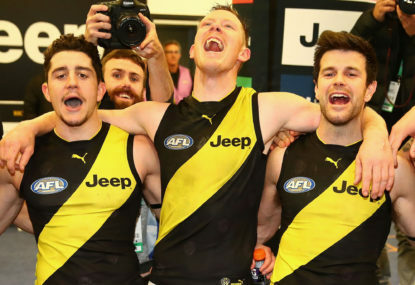 Jack Riewoldt has booted five goals to tighten his grip on a third Coleman Medal and lead Richmond to a tense three-point AFL win over the Western Bulldogs at the MCG. 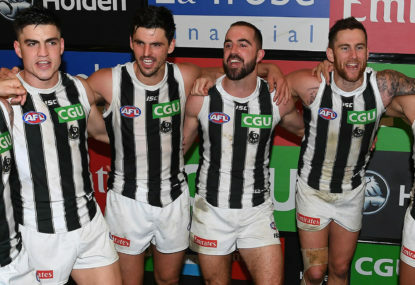 Port Adelaide’s AFL season is on life support while a top-four finish is within Collingwood’s reach after they stormed home to down the Power by 51 points at the MCG. 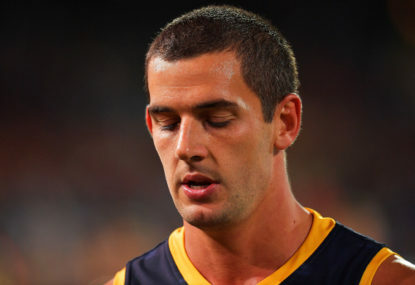 Adelaide skipper Taylor Walker’s AFL season is likely over after he was handed a two-game suspension for his sling tackle on GWS star Josh Kelly.